Fahmida currently works as a freelance Pilates instructor teaching corporate classes, private sessions in her private loft studio as well as teaching privates at Boomerang Pilates. 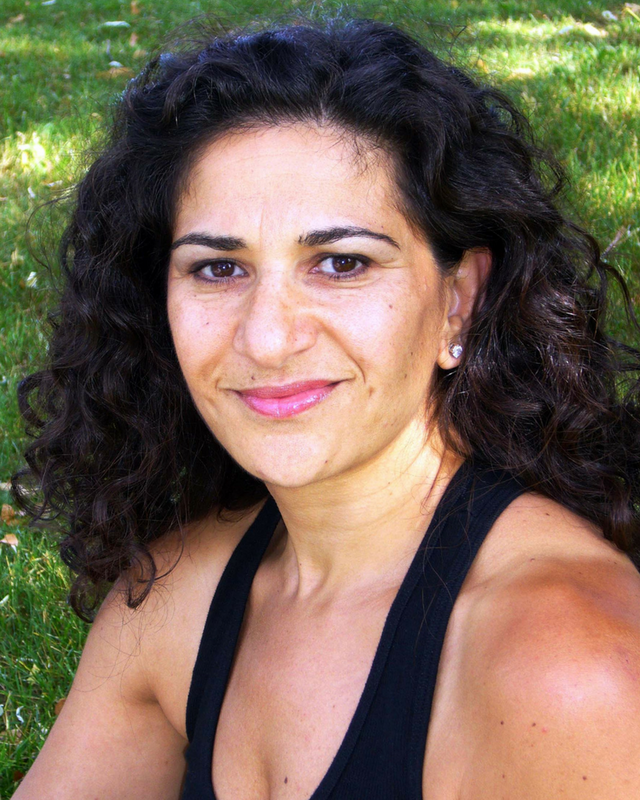 She's part of the clinic and senior faculty at Body Harmonics while maintaining a teaching schedule. 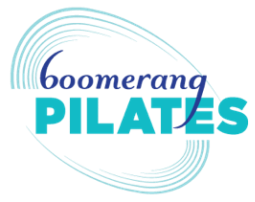 At Boomerang, clients can expect specialized postnatal retraining, fascial stretch therapy, 1-on-1 MELT sessions and abdominal retraining especially postpartum. Fahmida has been a freelance photographer working in Toronto and abroad for over 10 years and knows first hand the affects physically demanding work can have on the body. It’s this that brought her to find a way of helping herself to stay healthy, well, and strong for the long term. Having a major knee injury over 32 years ago, Pilates has been the best way for Fahmida to keep her knee strong and healthy, but the MELT Method has drastically reduce the daily pain that she experienced up until a year ago when she started melting on a regular basis. She's one of Toronto's very few Melt Method instructors. Ready to book a private session?